As The Hunger Games has one of the most passionate followings of any series out there, Lionsgate has been marketing the film shrewdly (including the MTV VMA teaser). 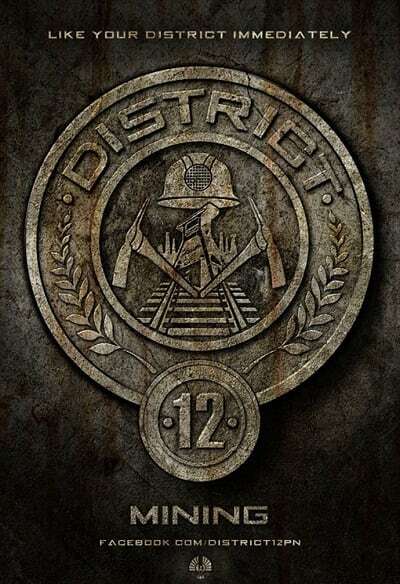 Their latest interactive means is the release of Hunger Games District Badges covering most of the book’s 12 districts. First up, we have the one for Jennifer Lawrence’s Katniss -- Mining! The various districts of Panem, including Power and Masonry, are on full display on the film’s astounding website. 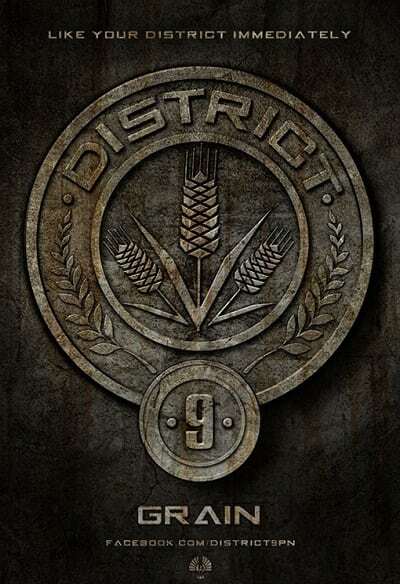 Next up, we present the badge for District 9 -- Grain. 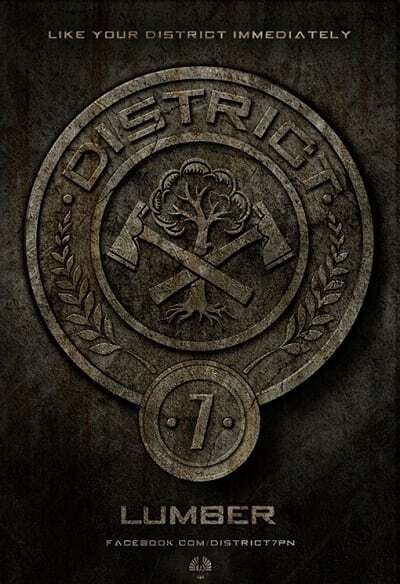 Masonry, aka District 2, has its badge adorned with a sledgehammer and shovel. For those who have been playing along at the film’s website which determines what district you are from, if it's Masonry, you should display your badge proudly. Methinks it’s the best one! Maybe that's because that is where I landed... just maybe! 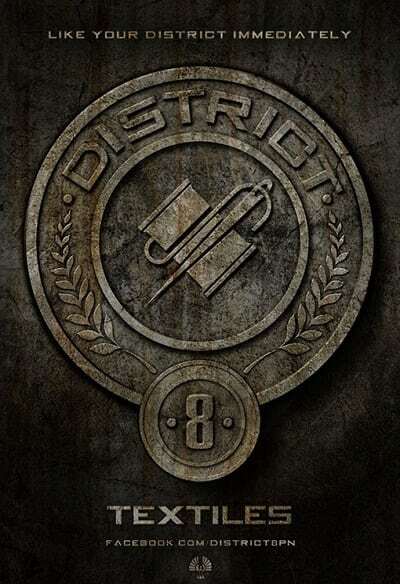 … and District 8, aka Textiles. 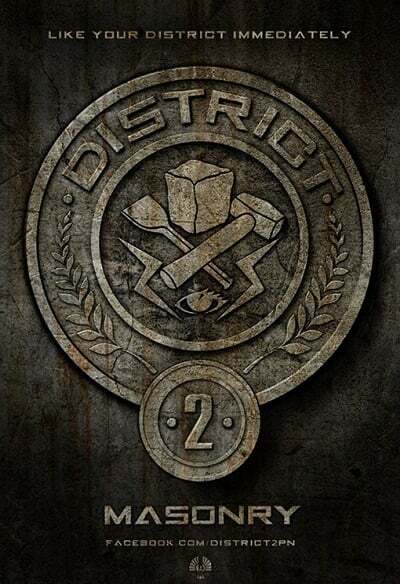 For all the District badges, head over to The Hunger Games website and join in the interactive fun. There's 24 of us Gale, only one comes out. Permalink: There's 24 of us Gale, only one comes out. Permalink: I just love that!